The Stetson Flyers are based at Carlsbad Springs, 20 minutes SE of Ottawa, Ontario. Members interests range from 1/2A Texaco to Giant Scale R/C. The club hosts various activities through the year, and also provides instruction for beginners. The year 2016 marks the 40th anniversary of the club, which has grown from six original members (all Mounties, hence the name) to around 140+. 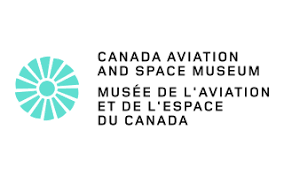 Regular club meetings are the last Wednesday of the month, from September to May, in the Main Theatre at the Canada Aviation Museum Rockcliffe, 7:30 p.m start time. Note that as of September 2013, we are required to park in the main (front) carpark and that it is now a Pay & Display arrangement. Parking will cost $3. Download it Print it. Share it.